NASHVILLE, TN -- Vanderbilt University is paying more than a million dollars to remove an inscription containing the word "Confederate" from one of its campus dorms. The private university has referred to the Confederate Memorial Hall simply as "Memorial Hall" since 2002, but was blocked in court from changing the name on the building because it was constructed with the help of a $50,000 gift from the United Daughters of the Confederacy in 1933. 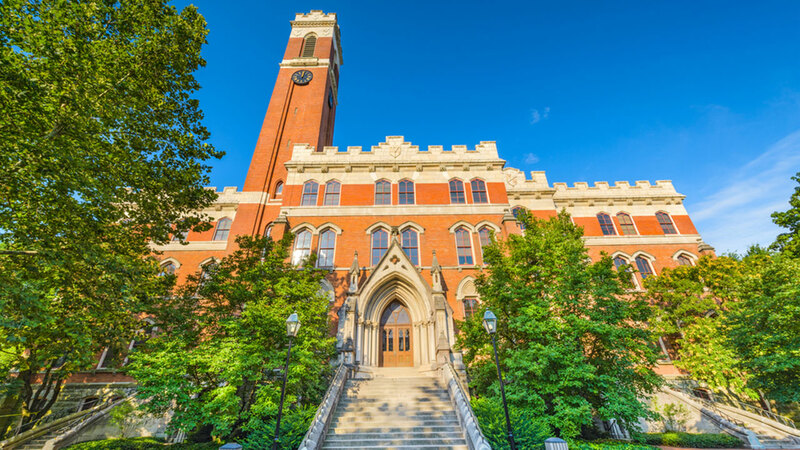 Under the agreement announcement Monday, Vanderbilt will pay $1.2 million, the equivalent of the gift made 83 years ago, to the organization's Tennessee chapter. In exchange, the chapter will relinquish its naming rights to the building. Vanderbilt says the money will come from anonymous donors, and that no institutional funds will be used to reimburse the donation.